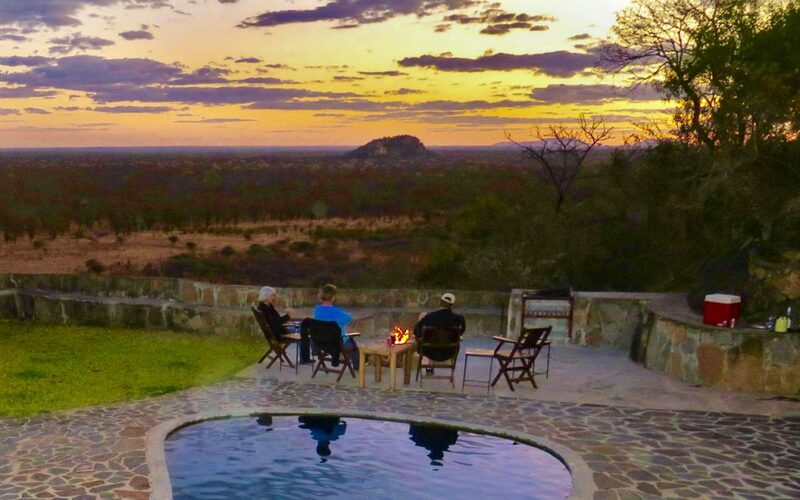 Touch Africa Safaris has the pleasure of sharing with you a handful of carefully selected Hunting Concessions where adventure and opportunities are guaranteed. 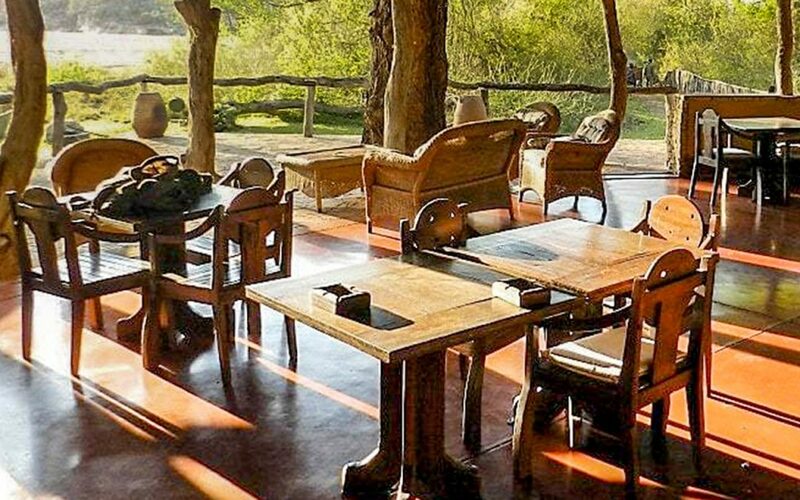 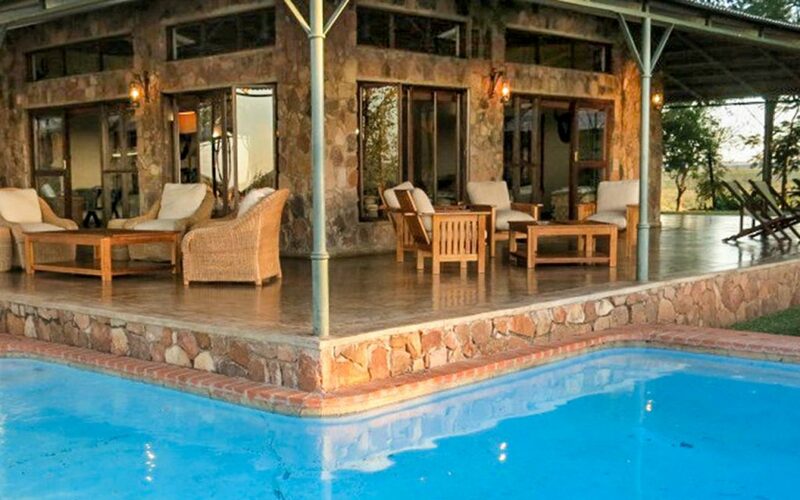 Each Concession is unique in its own right, ranging from just a few thousand acres for select species, to huge expanses of the African wilderness that is home to just about everything including Africa's Big 5.  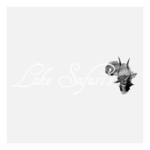 This provides you the hunter with a variety of species to choose from giving you the opportunity of bagging the trophy of a lifetime. 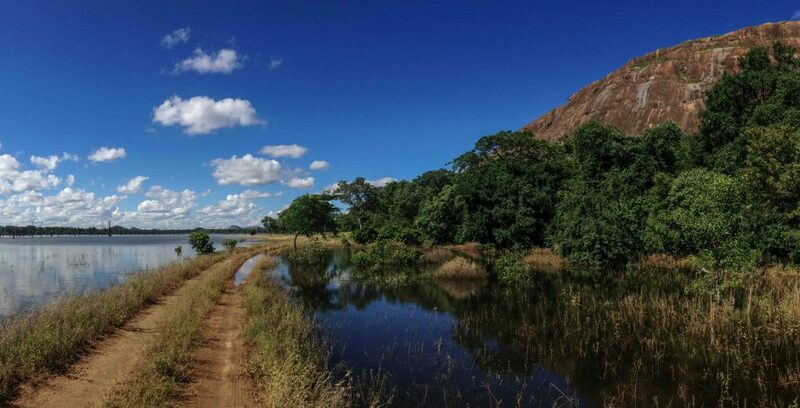 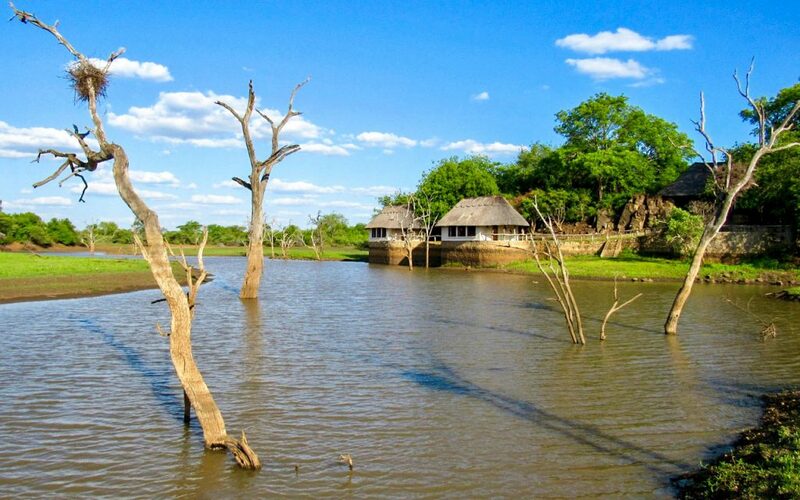 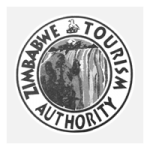 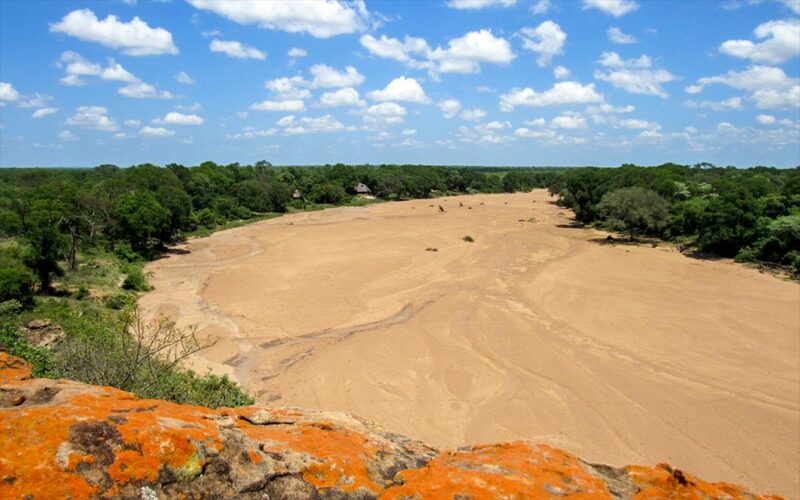 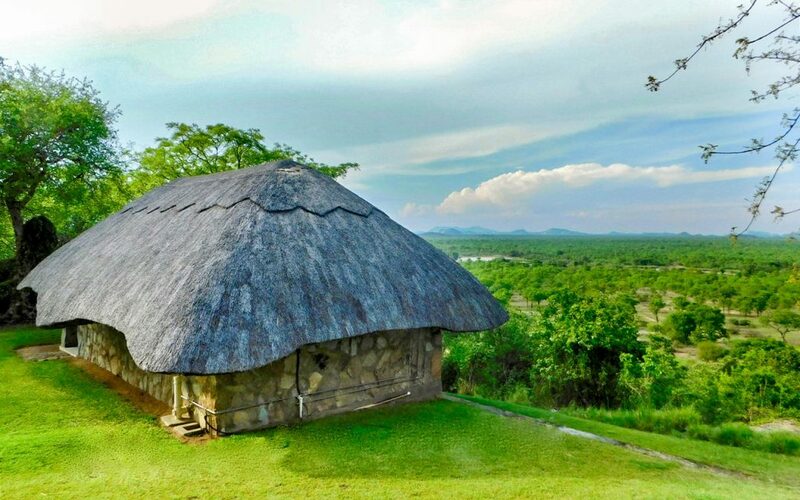 The Bubye Valley Conservancy is a private wilderness situated in the lowveld region of southern Zimbabwe. 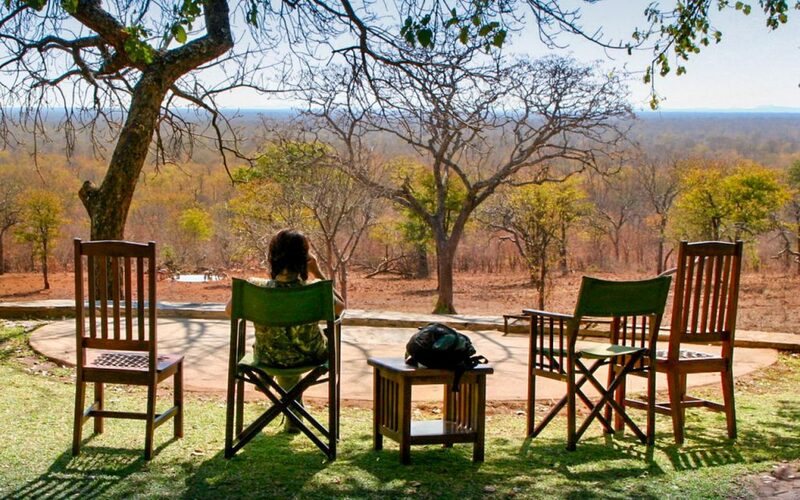 In extent of 850,000 acres and home to the largest and most diverse variety of African game including Africa’s Big 5 it is undoubtedly one of Zimbabwe’s premier hunting destinations. 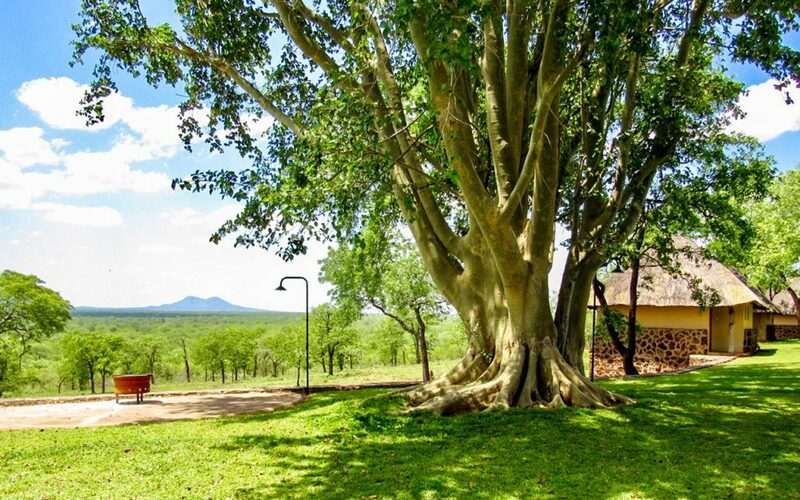 The BVC has been divided into 9 hunting areas, 7 of which are incorporated within the greater conservancy otherwise known as “Big 5”. 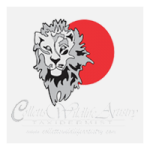 Each area is strategically situated to ensure hunters are given the best opportunities at the target species they wish to pursue. 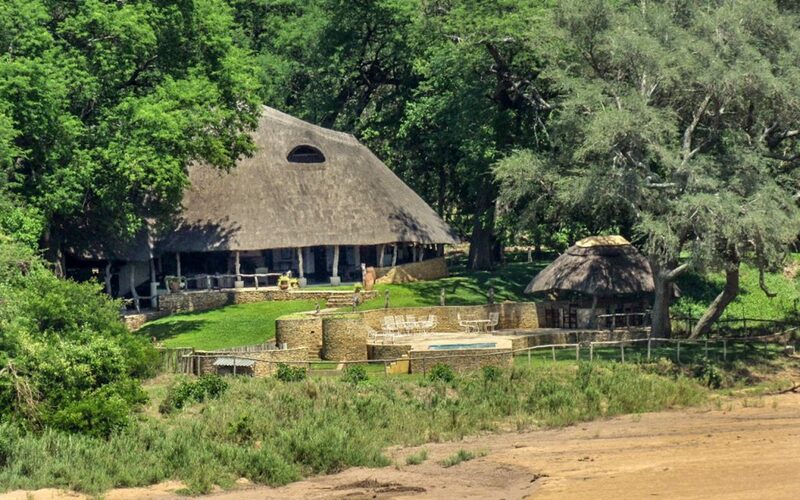 They all have their own unique and exclusive hunting lodge stylishly build into the landscape where they have been situated. 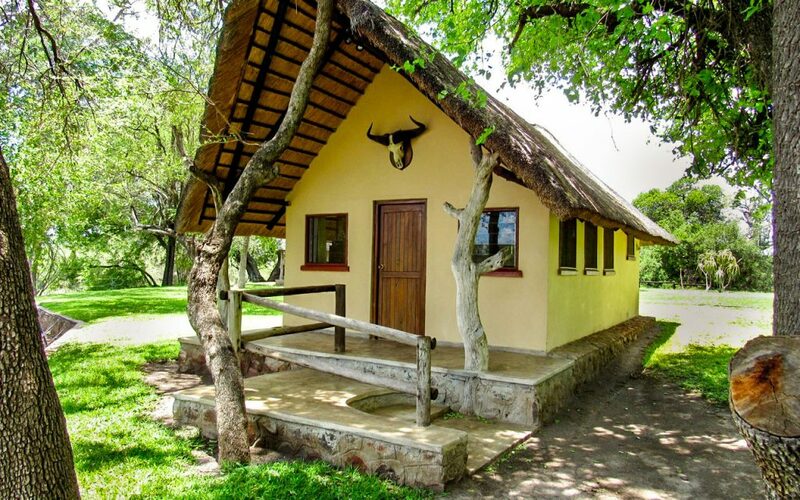 They consist of 2 or more 2 - bed chalets with on suite bathroom facilities providing all the necessary comforts for discerning hunters and their fair weather hunting companions. 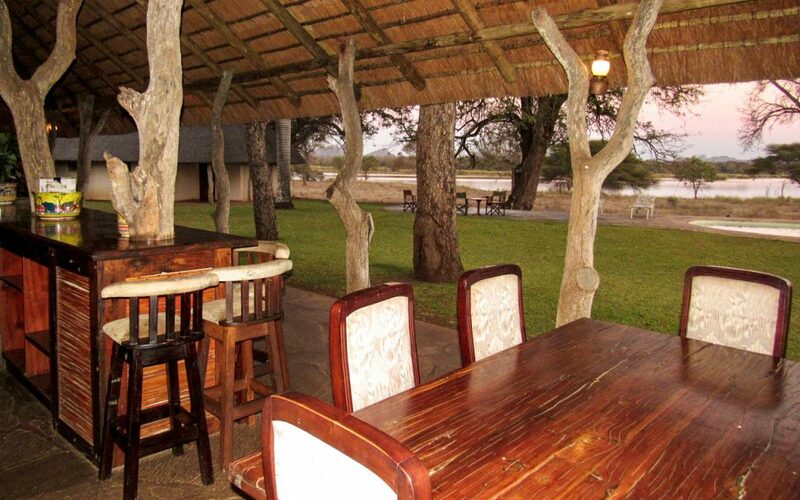 Under a separate roof are the tastefully designed lounge, dining room and kitchen. 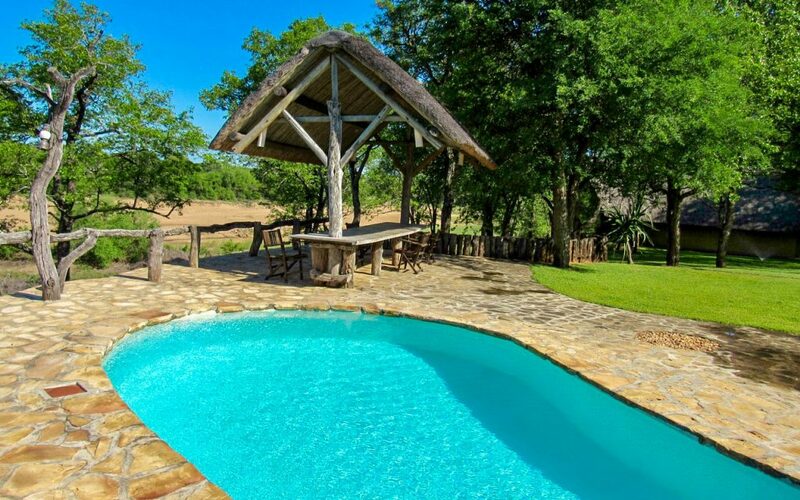 Each lodge comes standard with fire pit where hunting stories of past and present are shared and a swimming pool for those wishing to soak away the dust and grime from a hard day’s hunt. 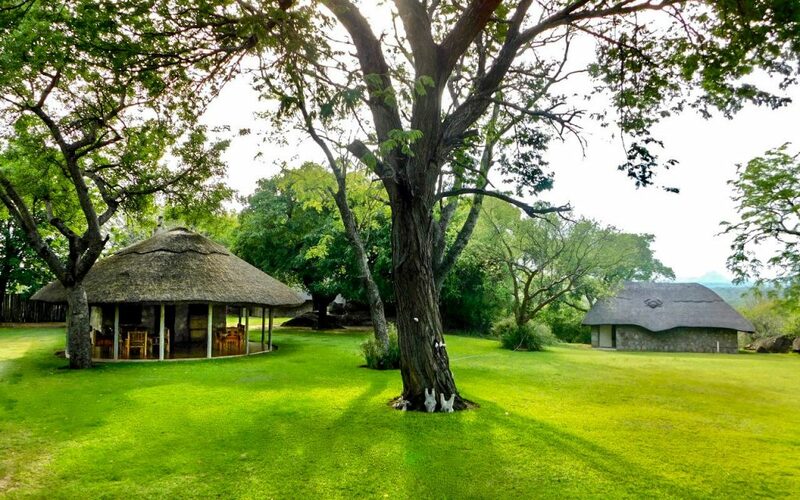 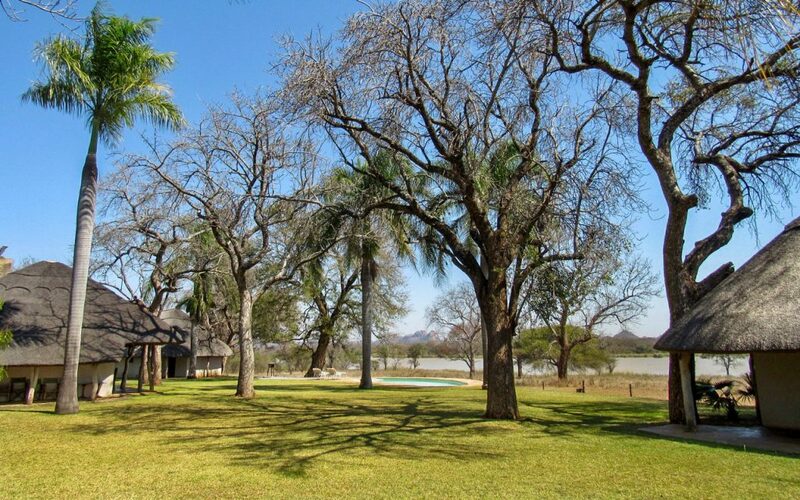 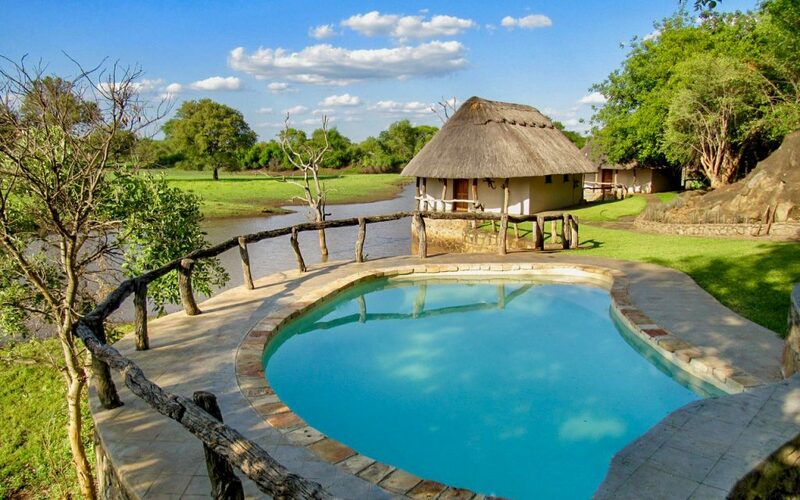 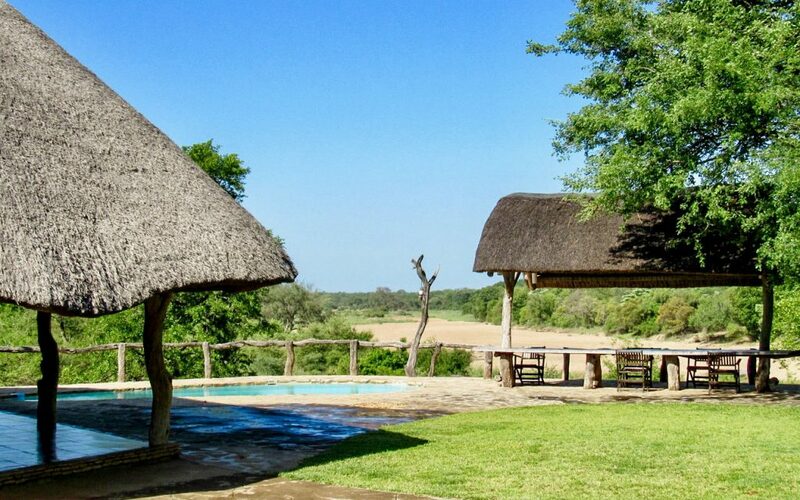 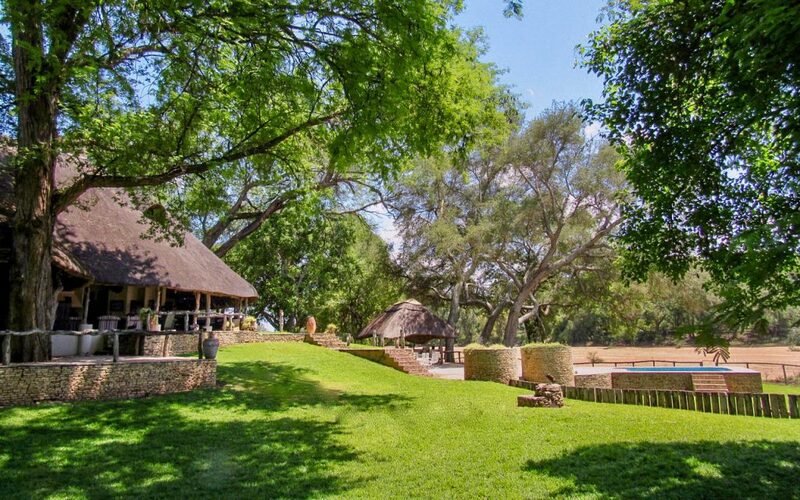 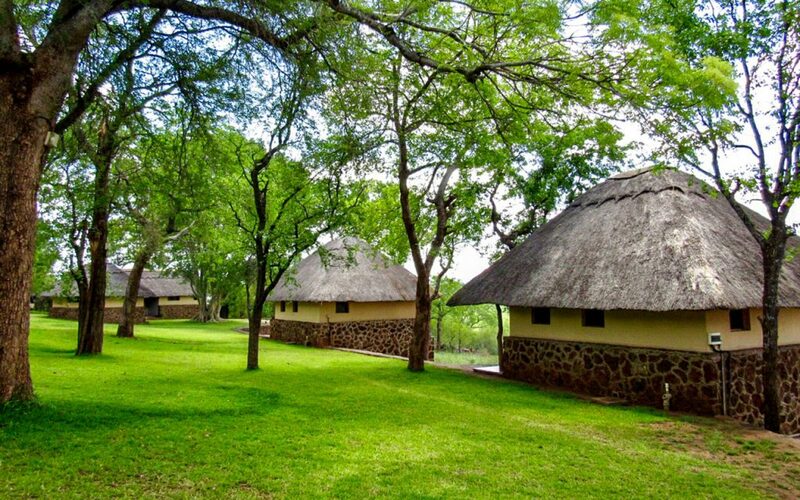 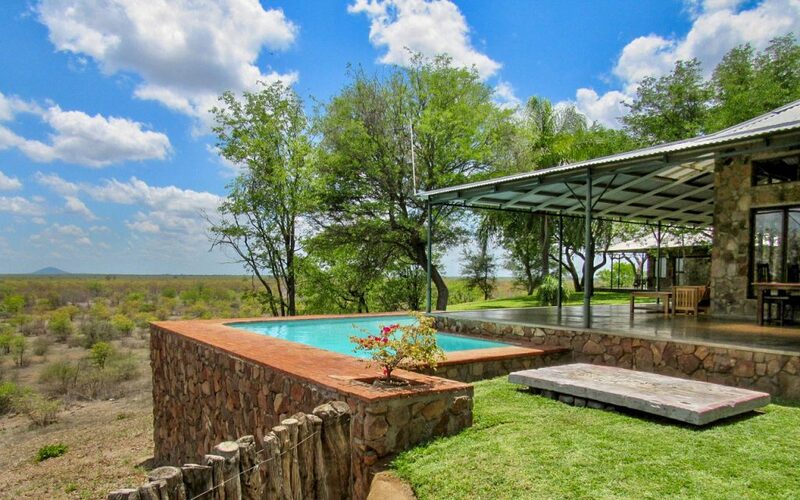 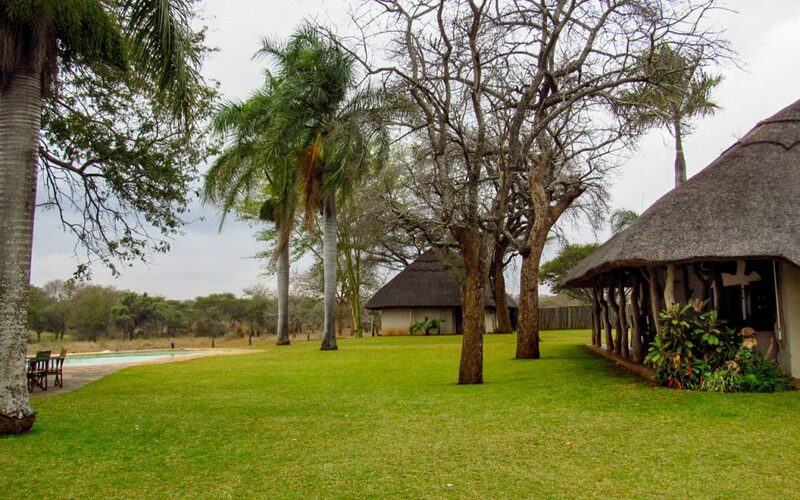 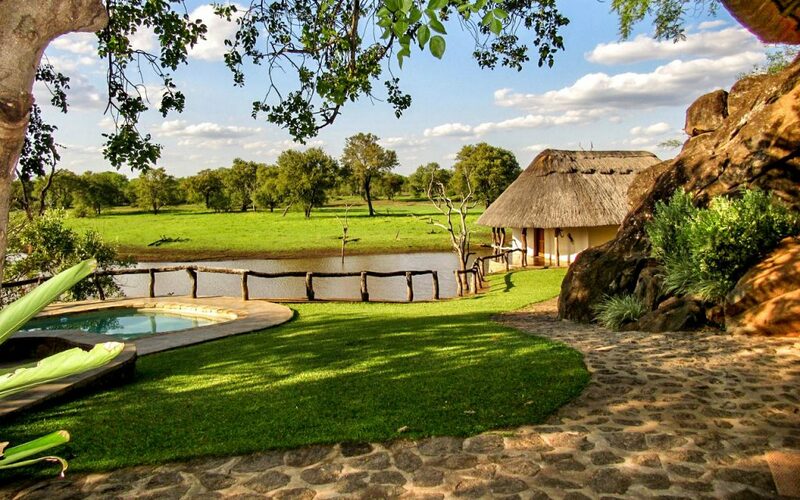 Sondelani is a private property situated 2 and a half hour drive southeast of Bulawayo. 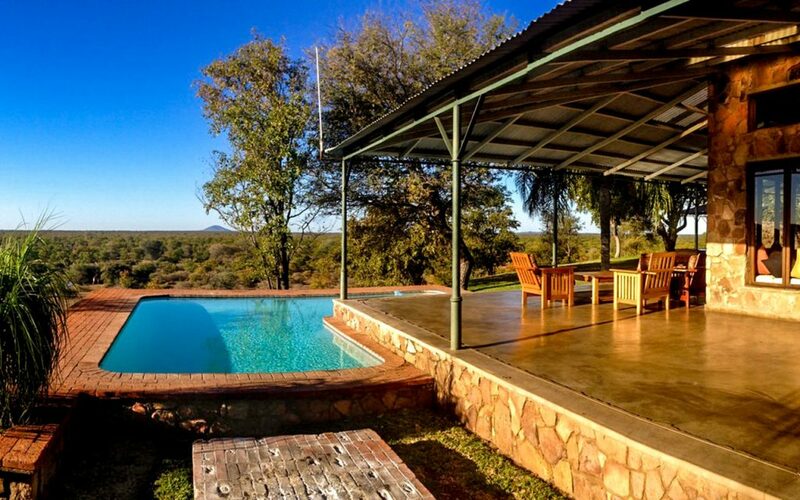 It is in extent of 10,000 acres and home to high concentrations of Cape buffalo and plains game. 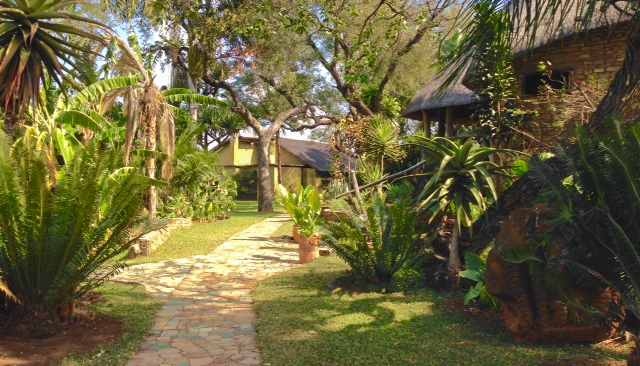 Leopards are also prevalent in the area. 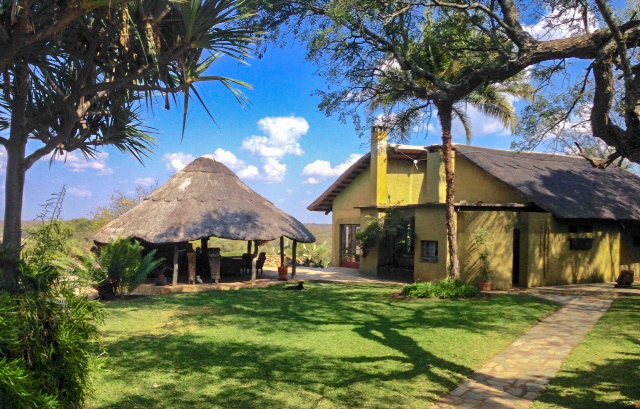 Sondelani offers affordable hunting for those wishing to experience African hunting for the first time. 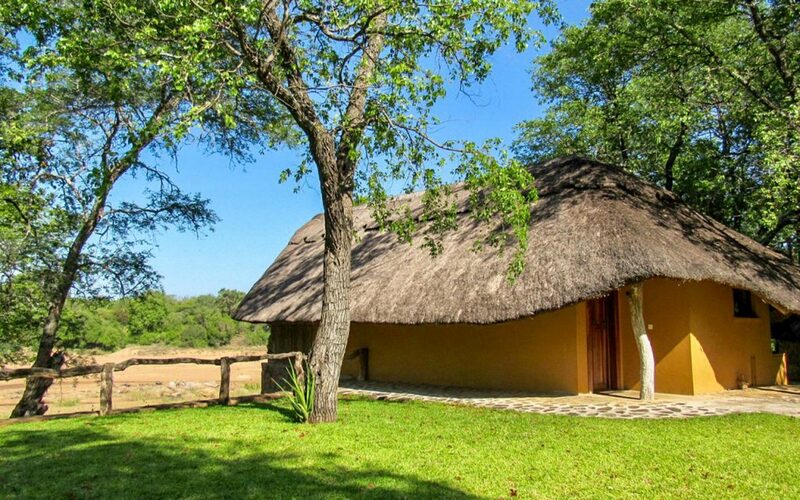 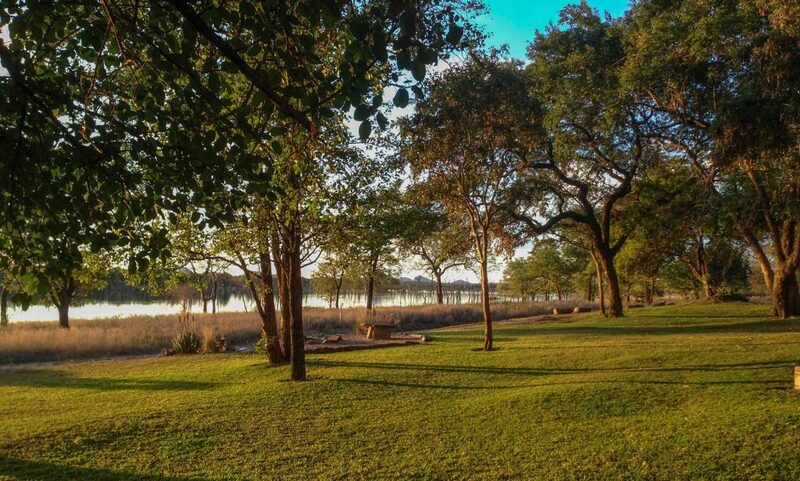 Sondelani lodge is perched atop a granite outcrop overlooking a beautiful lake where the distant grunt of hippopotamus can be heard. 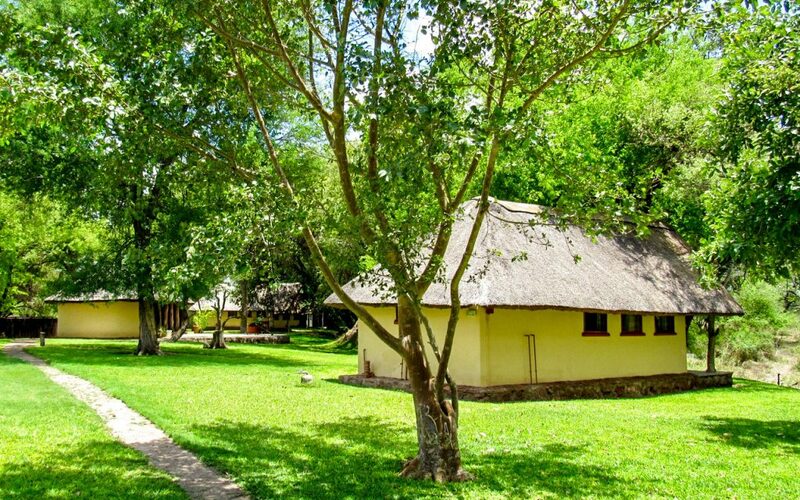 The lodge consists of 6 comfortable chalets with on suite bathroom facilities. 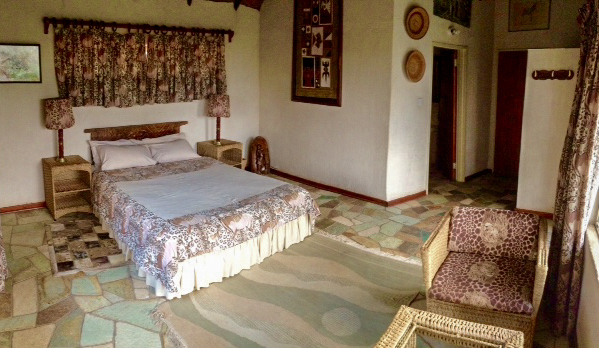 Under a separate roof are the lounge, dining room and kitchen. 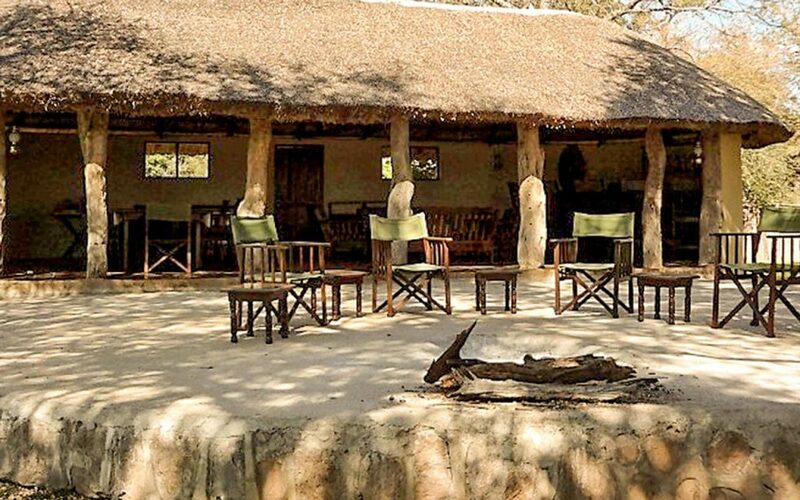 The lodge comes with a fire pit where hunting stories of past and present are shared and a swimming pool for those wishing to soak away the dust and grime from a hard day’s hunt.